Eclipse works with plastic manufacturers across Europe to create, produce and supply high quality PlastiCol masterbatch which reflects exact specifications. 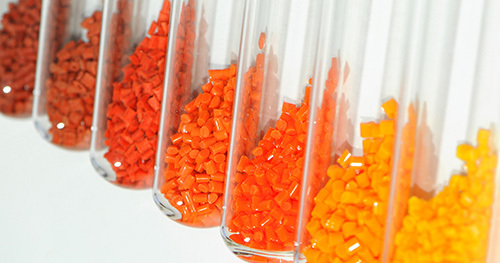 We bring the colour to polymer that can bring a product to life. 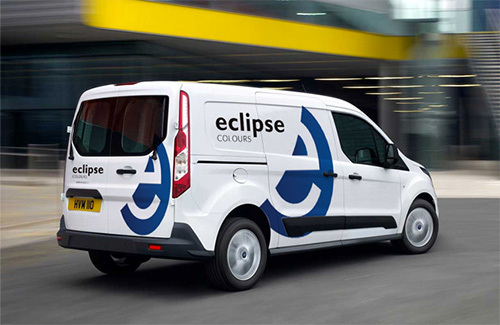 Offering rapid turnaround, technical advice and support, Eclipse is the partner of choice for many leading brands as well as more niche manufacturers. Eclipse doesn’t just match precisely on colour, we also match to the specific characteristics of your production processes. Our consultancy-led approach to partnering with clients means that we take the time to understand your individual manufacturing processes and your end product requirements. 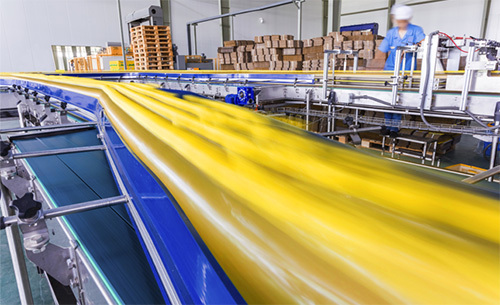 Previous colouration or heat related production issues are eradicated, saving time and saving money to deliver long-term value back to your business. Combining the highest quality raw materials and pigments with outstanding technical acumen means that masterbatch from Eclipse delivers colour consistency over multiple orders. Every PlastiCol consignment leaving our purpose built state of the art facility is subjected to rigorous quality testing. Keeping all our expertise and production capabilities under one well-stocked roof means we can turn complex orders around quickly without compromising on quality or service, enabling you to react rapidly to customer requirements or capitalise quickly on new sales opportunities. PlastiCol from Eclipse puts other masterbatch in the shade.